The markets main concerns regarding crypto currently are price stability and crypto security. With more and more cities and companies taking on the development of blockchain, the backbone to what cryptocurrency is, the trust people have in crypto will grow and in turn, increase the price. Recently, Xin Guobin, the Deputy Director of China’s Ministry of Industry and Information Technology (MIIT) mentioned that China, as a country, needs to come together and grow blockchain. He mentioned that blockchain is the center of a new age of digital economy and China needs to revise its guidelines and regulations regarding blockchain space. With such support, we can see that blockchain has a huge potential for growth in the upcoming years within China. With the growth in blockchain, changes to crypto regulations are likely to follow. 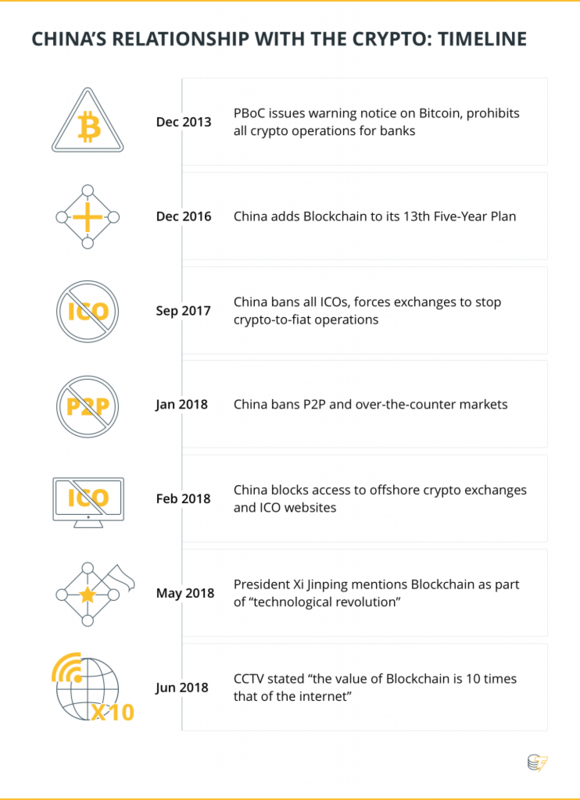 In 2017, when Bitcoin and cryptocurrency blew up, China started to implement regulations which included the banning of exchanges and ICO’s. Since the regulations, the crypto market and blockchain in China slowed down. This slowdown started to pick up over the past few months and more and more companies and cities are looking into blockchain. 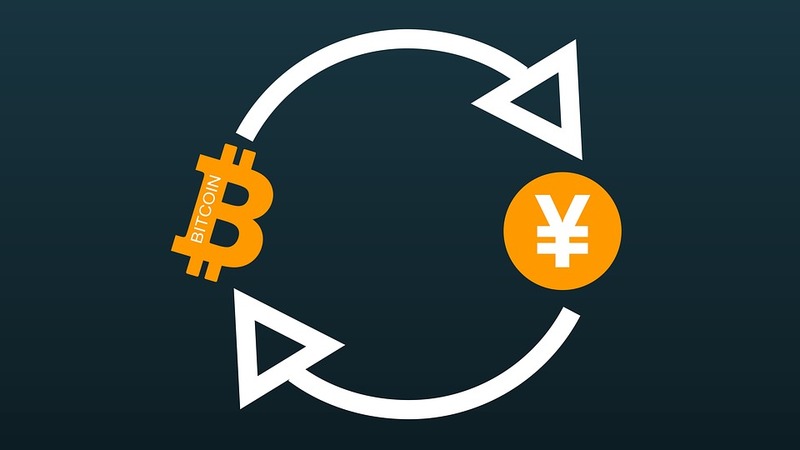 The market adoption for crypto is still growing but the current focus in China is blockchain and not crypto. 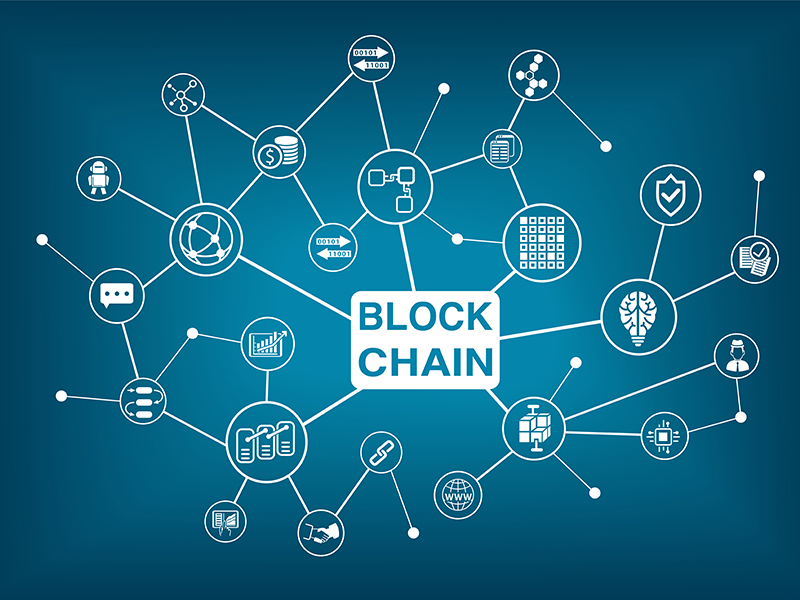 Blockchain is the backbone to crypto, with blockchain implementation and usage growing, it would lead to trust in crypto and in turn increase the price of cryptocurrency. 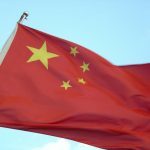 In 2017, China held more than 55% of the patents for blockchain and its many uses; this outranked USA’s 22%. This percentage can tell us that China is serious about blockchains future. Aside from just companies, cities, as mentioned in our previous blogs, are investing billions into blockchain development. Along with the patents, China is home to three-fourths of the world’s Bitcoin Mining operations. This housing of mining operation not only shows the interest from China regarding crypto but also the potential power regardings cryptos future. China is already becoming a cashless society through applications like Wechat. 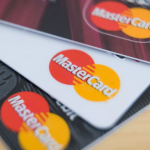 Crypto would be another major player in a cashless society. Invest in crypto today and reap its benefits in the future.